petition: Protect our watershed and save our town! 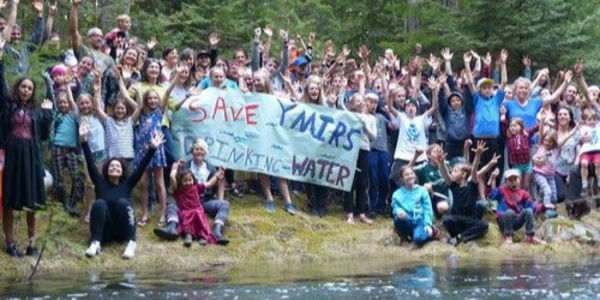 The community of Ymir in southern interior BC is under threat of losing our water and our town from industrialization in our watershed forest. The small Quartz Creek Watershed provides the only source of potable water and firefighting water for our community of 400. We want sufficient data from a long term hydrology study to be collected before any industrial work or road building is started in our watershed. We support secure drinking water sources for all BC communities. Watch this funny short video made by Ymir kids in Ymir to learn more about us.